You can have all the best intentions and the voice in the back of your head screaming to keep it up and continue to push through but sometimes life just gets in the way. If at least part of this sounds like something you can relate with then you are not alone and this article is a friendly boost to help you reach your health goals. 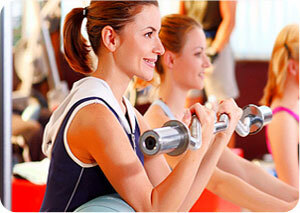 Staying motivated is no easy task – but it’s absolutely essential if you want to see real weight loss results! Take a look at these no-excuse weight loss motivation tips. If you’ve ever tried to lose weight and tone up, you already know that motivation is one of the hardest things to maintain over time. So let’s look at some tips for staying motivated and seeing real results!